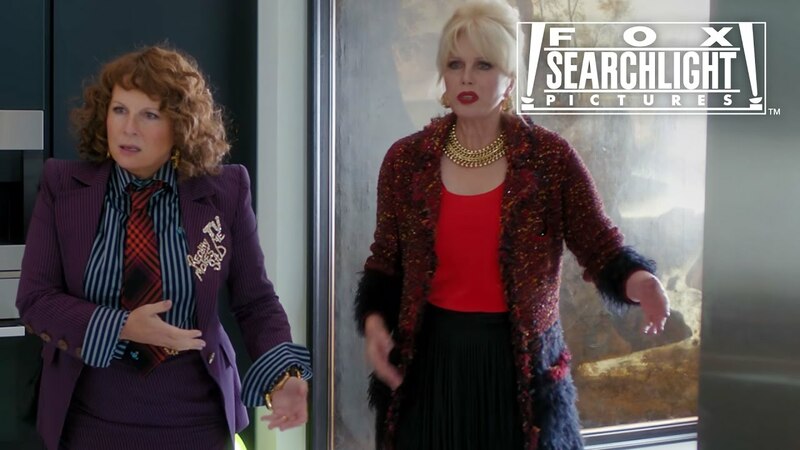 Edina and Patsy are back in their fabulous and hilarious big-screen debut! Still oozing glitz and glamour while clubbing their way around London, the beloved boozers find themselves in a media firestorm when they’re blamed for accidentally killing Kate Moss at a fashion event. Perfectly accessorized with dozens of celebrity cameos, including Jon Hamm, Kate Moss, Joan Collins and many more, this uproarious, madcap romp is bloody good fun, sweetie darling!